Uno Memory Pocket 2000 mattress review - Which? 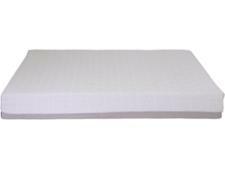 The Uno Memory Pocket 2000 mattress is mostly made of foam, but also includes a layer of mini pocket springs. 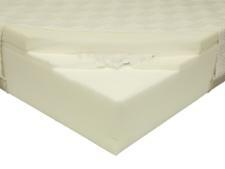 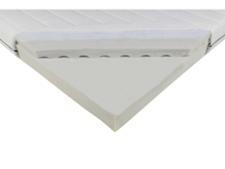 Do these provide extra support or do they make the mattress more susceptible to sagging? 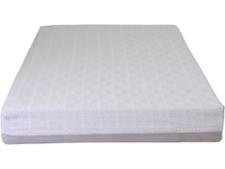 Read our full mattress review to find out if this is one for your shortlist.